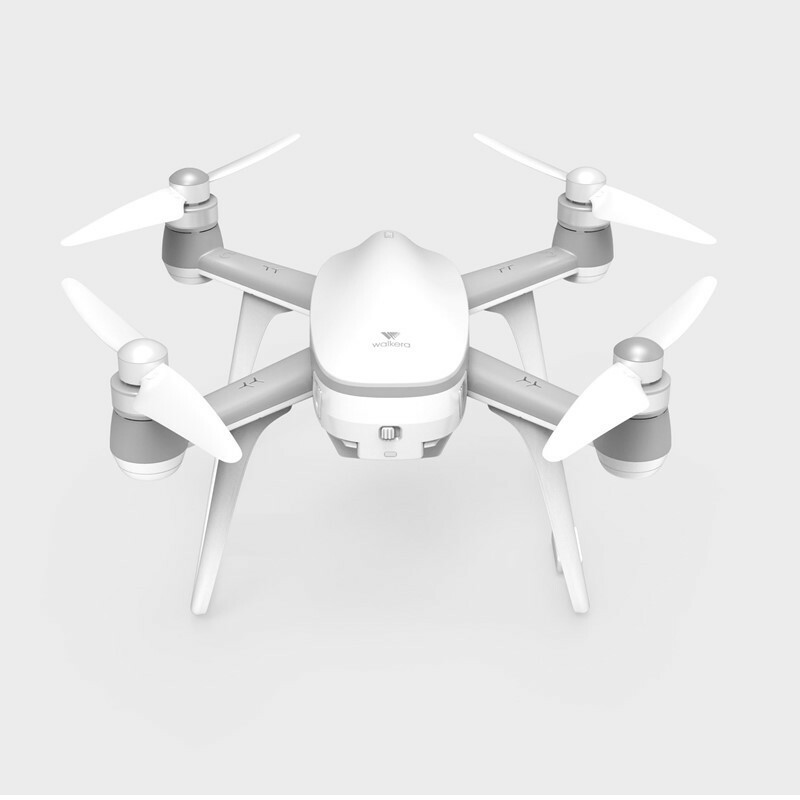 As the world's first hybrid reality UAV, Airbot support Walkera MR Drone mixed reality technology. Using mobile phone to land Aibao Go App, you can play virtual flight games in the real world. Just find an open field, start quadcopter, this is your track and battlefield! Racing mode: set up a virtual track in a real scenario, exercise flight, promote your flying skills. Battle mode: powerful fighter will appear around you, start fire, shooting down enemy planes to get the victory. Will add new version that can be multiplayer in the future. Gold Mode: Collect the gold coins in accordance with the designated routes, will get clearance reward after complete the task. Phone with MR Drone APP, wearing VR glasses, you can achieve an immersive first-person flying game experience. 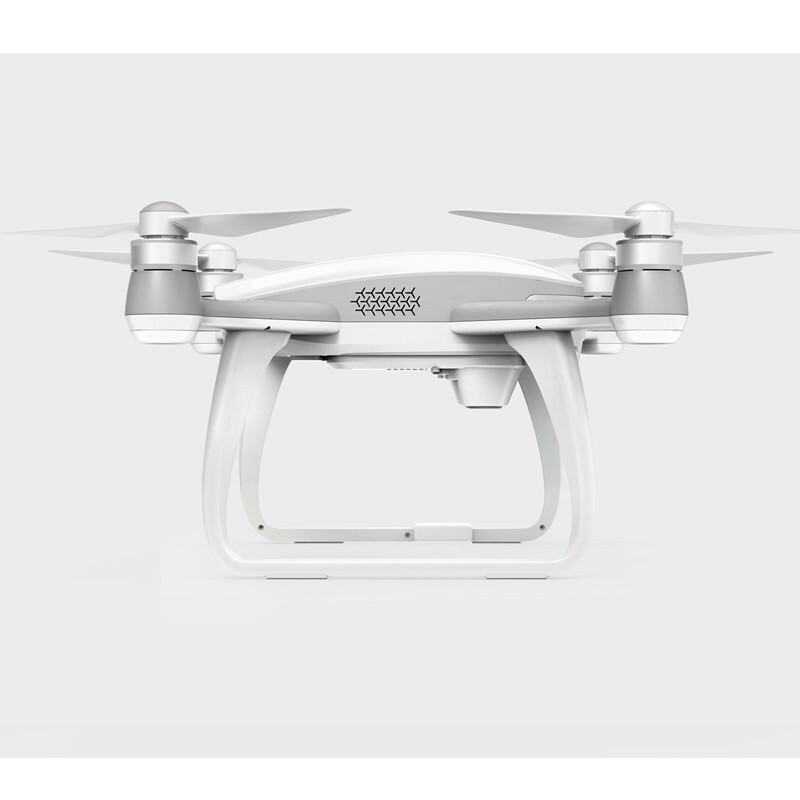 Compact, streamlined design, great sense of future technology, flawless smooth white body, shows a lively and agile. Wheelbase olny 280mm, weights only about 700 grams, with the ultimate lightweight, easy to carry. Using Walkera intelligent flying platform, with a number of intelligent flight technique. 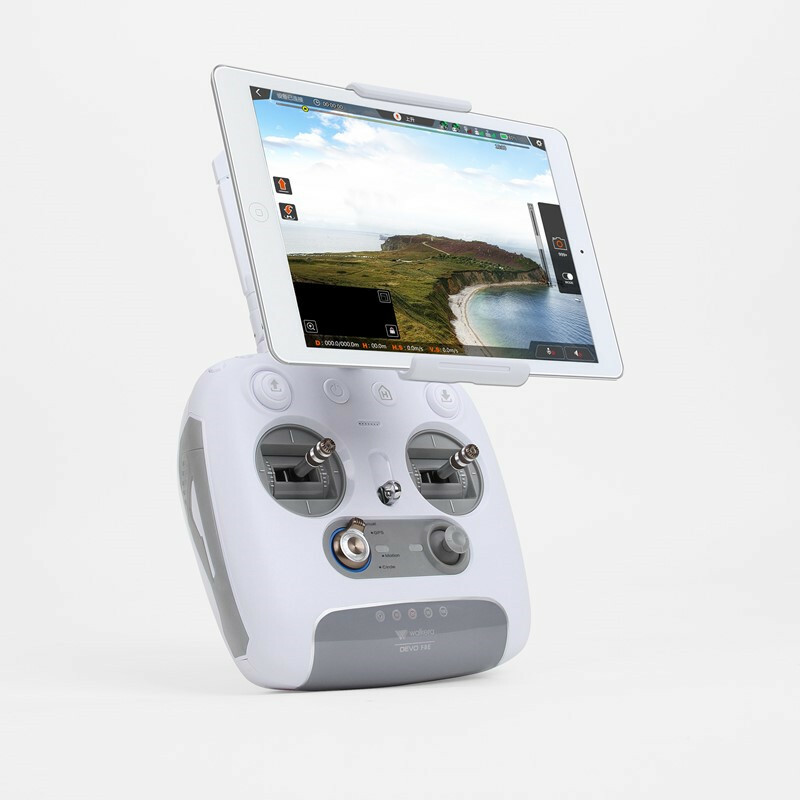 Just a simple APP, let you operate easily, have fun to fly. High definition digital image transmission system, super anti-jamming and long-distance transmission, could see beauty scenery though in the far beyond the horizon. Ultra-high-definition 12 million pixel camera, can select 4K, 2.7K, 1080P, 720P video capture. Equipped with a DEVO F8 transmitter, ergonomic design, comfortable feel. 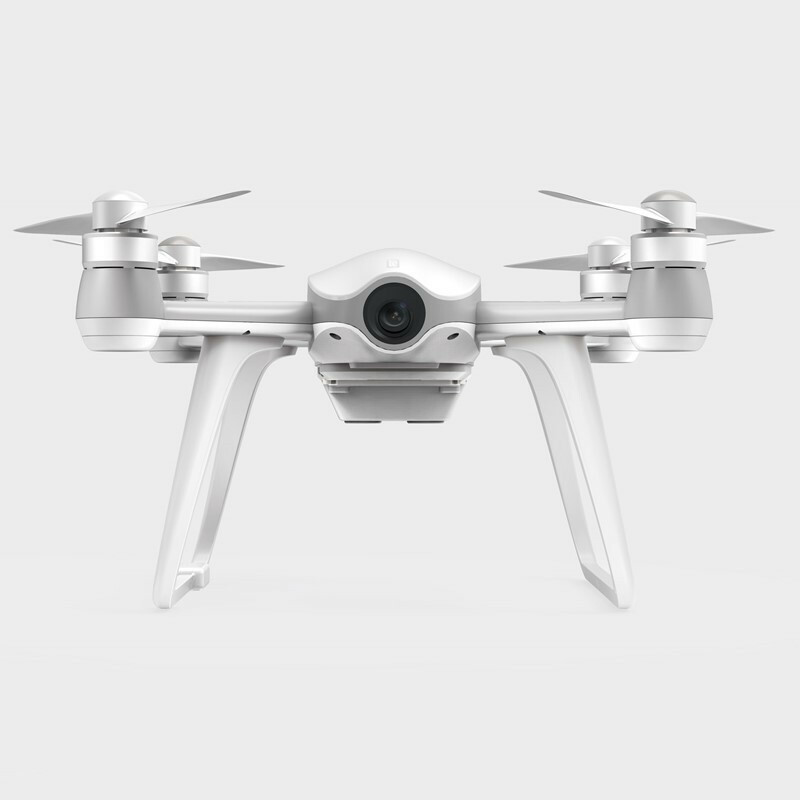 White appearance, a number of integrated intelligent flight capabilities. Press the button on the transmitter, to achieve a key landing / return, help you easily get started flying.